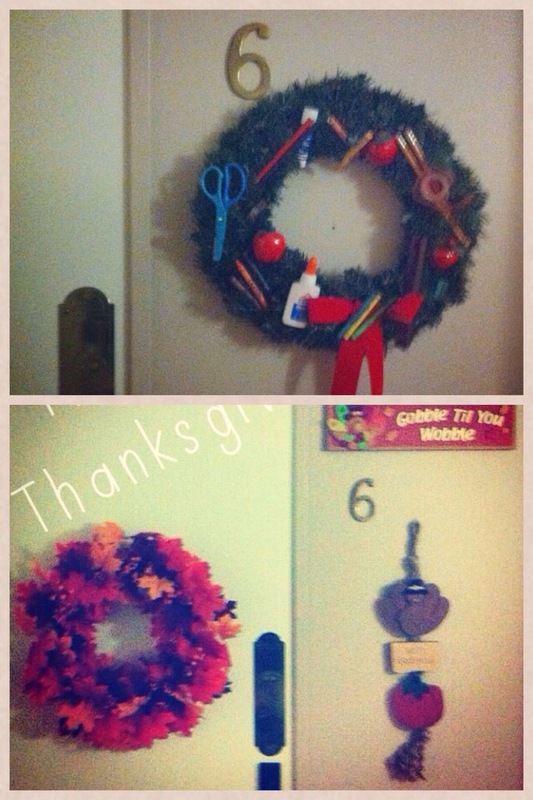 If you’ve ever visited my condo you can tell which door is mine simply because it’s the one without a wreath. Old people love wreaths and Suzie across the hall from me is no exception. She loves wreaths so much she changes them for every season. These two are my favourite, Back to School & Thanksgiving. 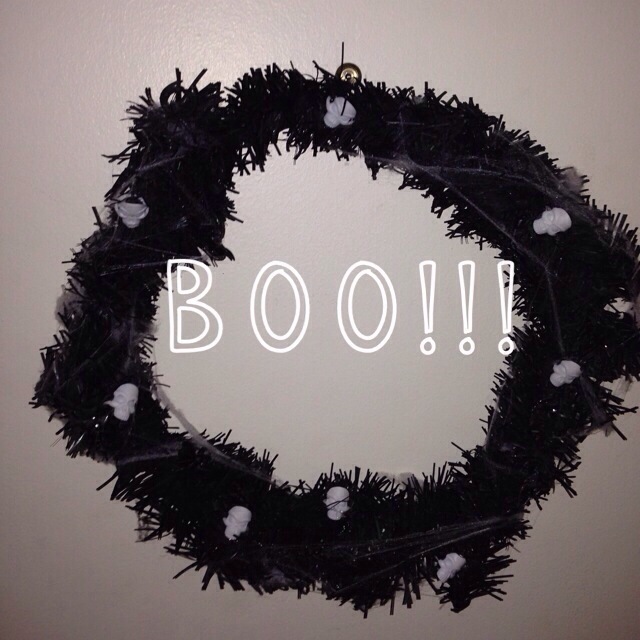 Usually at Christmas I join the door wreath party but this year I decided it was time to give the old folks a heart attack…and create a Halloween wreath. 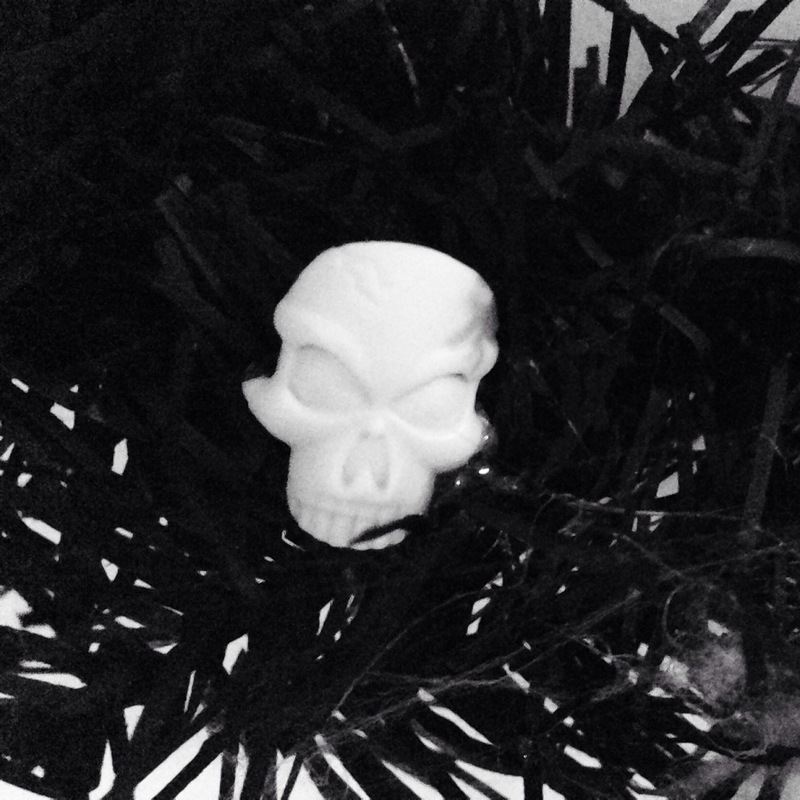 Here’s what you need to DIY your very own spooky wreath. 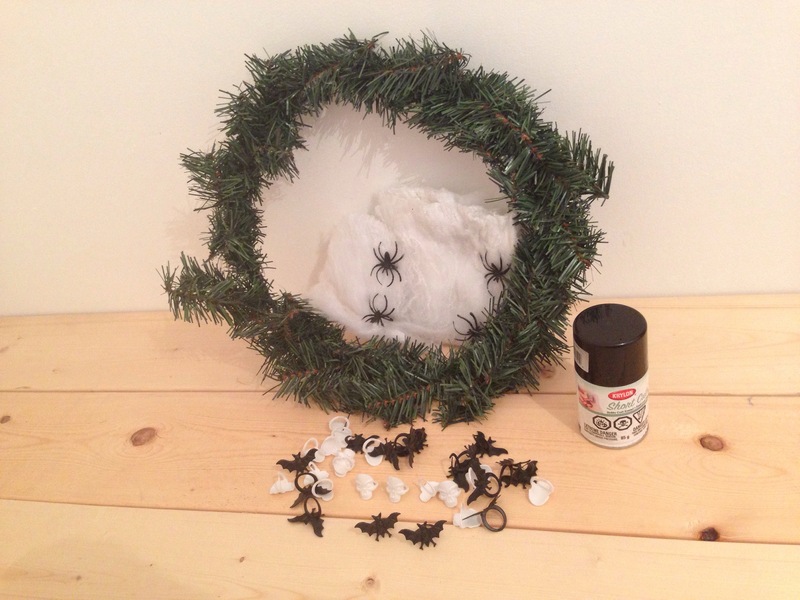 Take some black spray paint, change your name to Banksy & spray your wreath. 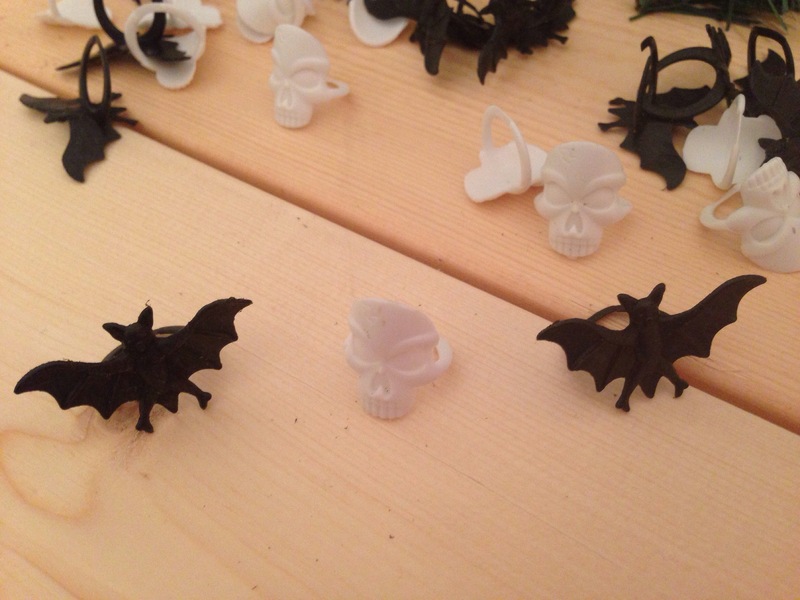 Use a glue gun to attach skulls, spiders and bats, toss on the cobwebs and voila, you have your first Halloween wreath and the envy of all your neighbours!